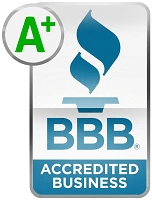 It will come as no surprise that we do love our Chromebooks here (judging by the number of reviews we make for them). These devices are an affordable option when compared to similarly-equipped Windows and OS X machines. 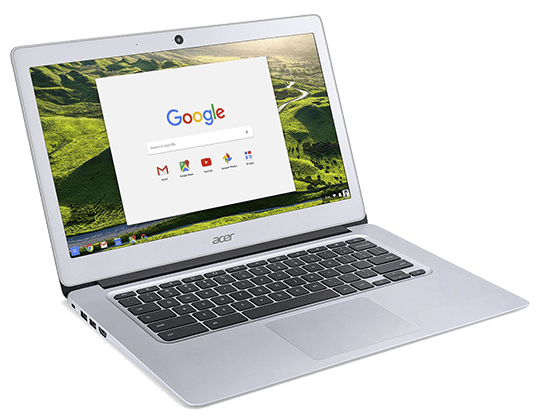 Acer has long been active in the Chromebook manufacturing scene since these low-cost devices first became popular and now they’re set to debut their affordable, all-aluminum Chromebook. This is a giant leap forward in build quality for the Chromebook market, as most Chromebooks in the past have been built with plastic case components. Acer’s latest Chromebook iteration is called the Acer Chromebook 14. 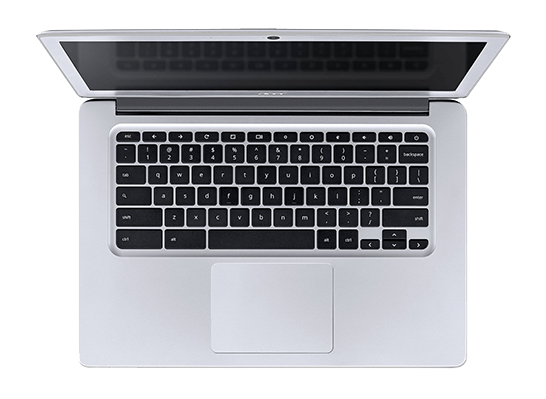 Since this is a new model that’s being released, it will come with the latest Chromebook hardware consisting of an Intel Celeron N3060 Dual-Core processor, a 14” Full-HD IPS display capable of 1920 x 1080 resolution, 4GB of DDR3 memory, 32GB onboard flash memory storage, Intel HD graphics, and a 3-Cell Li-Poly battery (capable of 12 hours usage). For connectivity you’ll have 802.11ac wireless (with MIMO dual-band technology), Bluetooth 4.2, 2 USB 3.0 ports, and an HDMI video out port. Along with the improved build quality and updated hardware, you also get access to the primarily web-based Google Chrome OS. 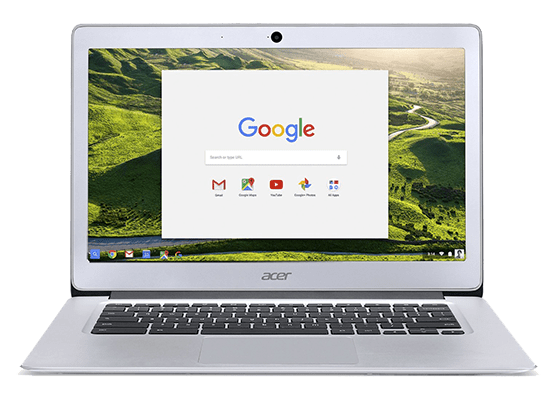 With a projected price of $299.99 you’ll be hard pressed to find another laptop, even a Chromebook that comes close to the overall speed and quality of the Acer Chromebook 14.